Word got out earlier this week that T-Mobile would offer anyone who buys a Galaxy S6 or S6 Edge from them a free year of Netflix. That's a savings of over $100 and a pretty good deal, especially if you're already a Netflix customer. Now the promotional page has gone live. If you head over to Samsung's website, you can sign up for the offer, though it says you must actually have the phone in hand before following the process through to completion. That's something you can't actually do until either model goes on sale. Note, pre-orders will count, and the promotion includes devices purchased between now and April 12th. You must sign up at this page by May 21st and redeem the code by June 20th. Buyers will get the Netflix plan allowing up to two streams at once, a total value of $107.88. Only the first 92,000 submissions will qualify. 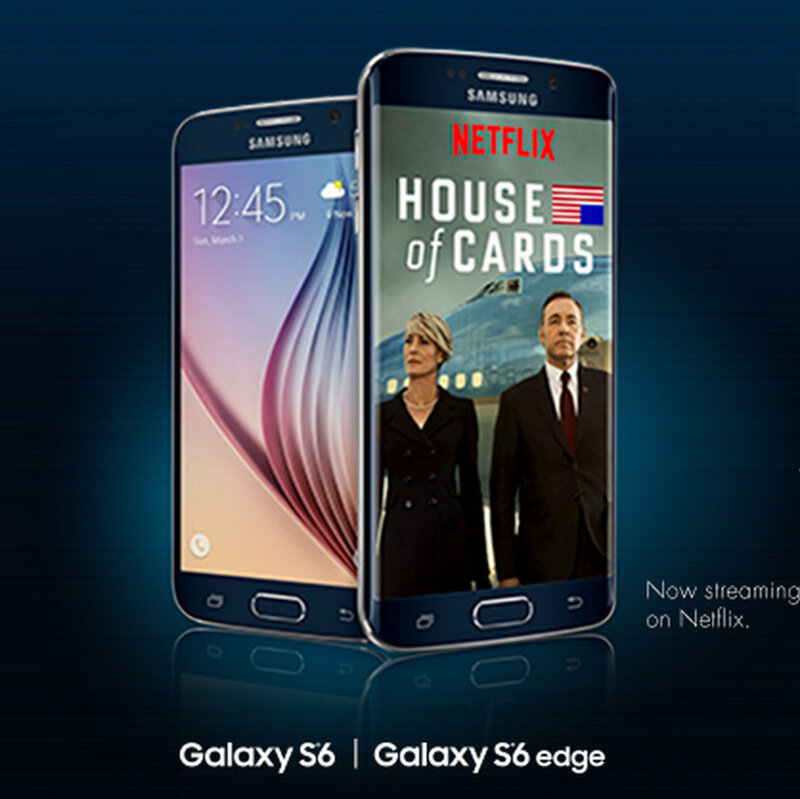 It's hardly new for Samsung to entice customers with extra perks, including Netflix. Sometimes the company's devices come with bundles of services that, if you were to sign up for them all, could save you hundreds of dollars. Though once the promotional periods run out, you would quickly end up losing that amount in monthly subscriptions. But in this case, it's just Netflix. Many Galaxy S6 buyers will already have (or "borrow") a subscription anyway, so consider it a win.